Thanks for stopping by! 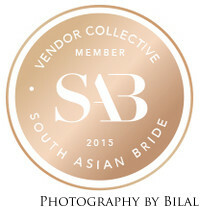 My name is Bilal and i’m a NJ based wedding photographer. My style of photography is mostly documentary with a touch of fine art and high fashion. I love what I do and take great pride in my work. Weddings are full of so much emotion, energy, and each wedding has a beautiful story of it’s own. My mission on your wedding day will be to capture that unique story through my photos. 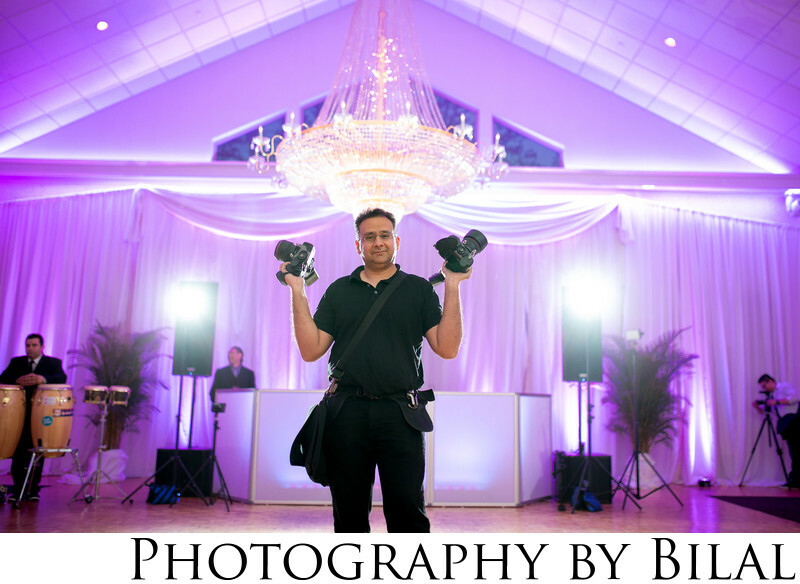 I am based in Hamilton, in central NJ, but available for travel anywhere to document your big day. As you will see from my portfolio, my experience is diverse-I work with people of many different backgrounds and cultures. Please take a moment to view my galleries and my blog, if my style resonates with you, i’d love to hear from you! 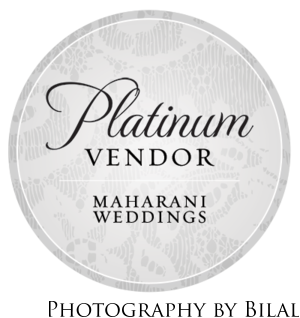 I can be reached at photosbybilal@gmail.com or 609-647-4580, or simply fill out the contact form on my contact page. Look forward to hearing from you! Please also be sure to check out my blog for the latest news and updates! “Here’s the most important thing you need to know about wedding pictures: Book the best photographer you can afford as soon as you set the date. The wedding music will fade, the flowers will die, and you won’t even remember if you ate, let alone what you ate, at the reception. But the wedding pictures last forever.”~ Leslie Milk, life-style editor of the Washingtonian.